I believe this is a Herpyllus Ecclesiasticus ( Eastern Parson Spider ). 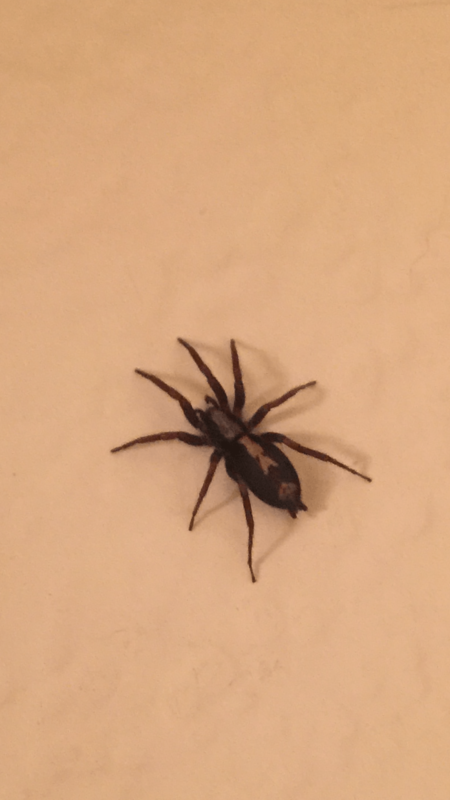 I found it in my bath tub tonight. I have been looking for about an hour online to find out what kind it is and I think I it is this kind. Hi, good job! Yes this is probably Herpyllus ecclesiasticus.